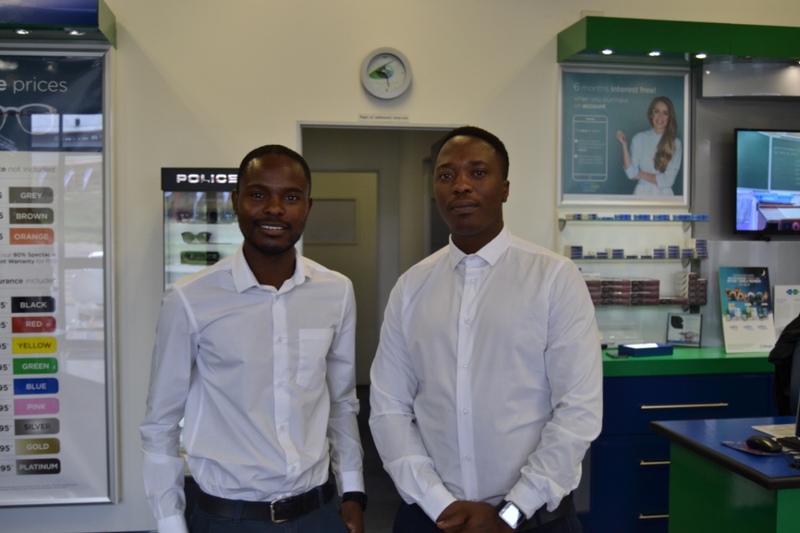 Spec-Savers Woodmead welcomes all our patients with a smile and a warm heart. 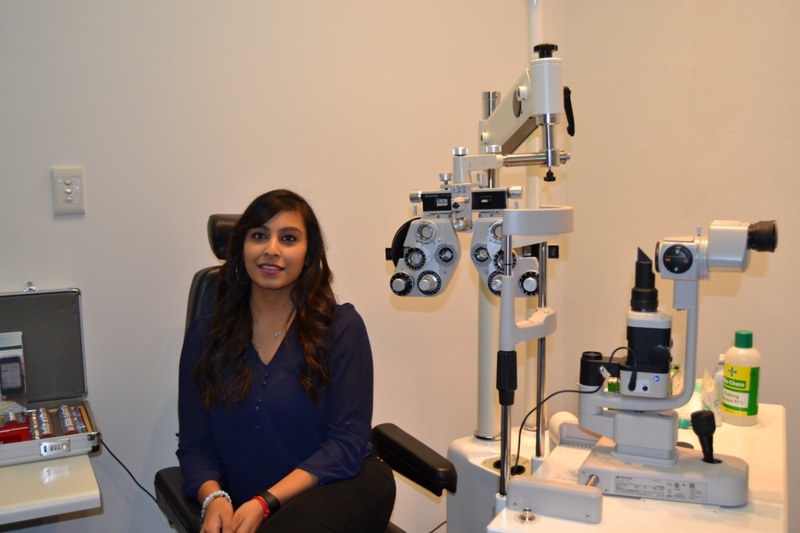 We offer a professional service with a personal touch. 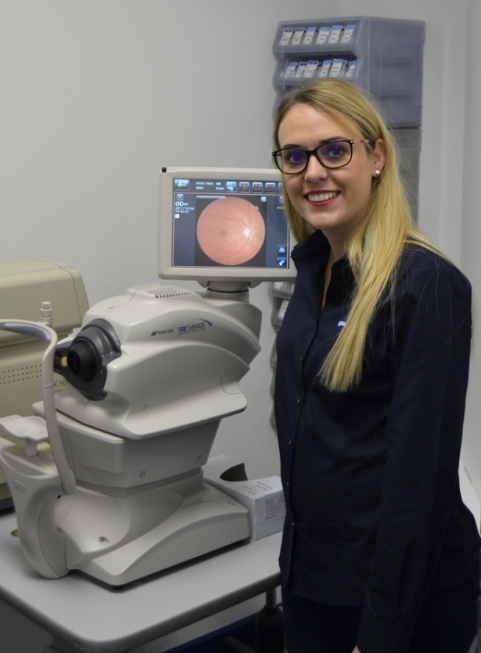 The practice opened its doors 11 years ago with Elne Naude taking over in January 2016. 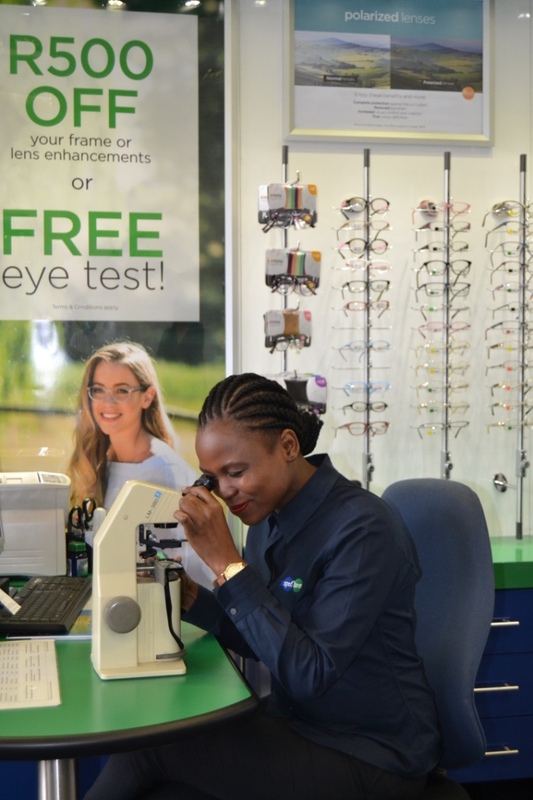 We offer our customers state of the art testing rooms equipped with a Fundus Camera, Autorefractor and a Tonometer (glaucoma screening). 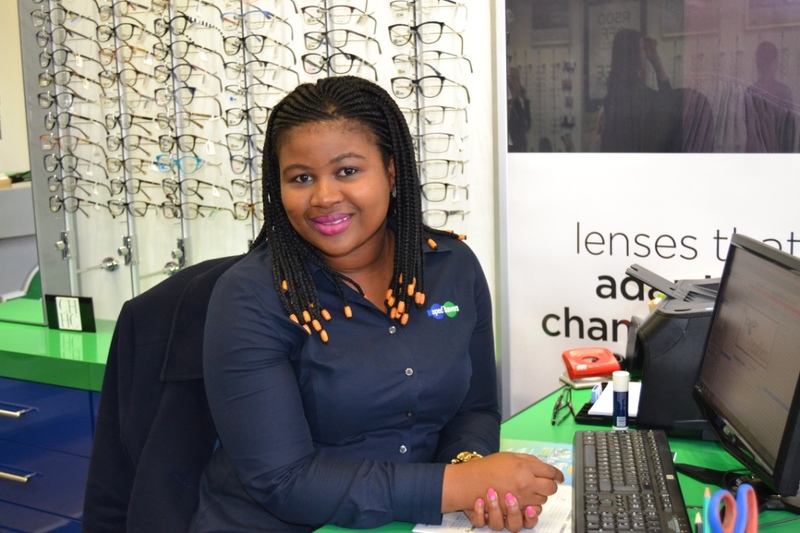 Why not make an appointment online at Specsavers Woodmead today and meet the vibrant team!